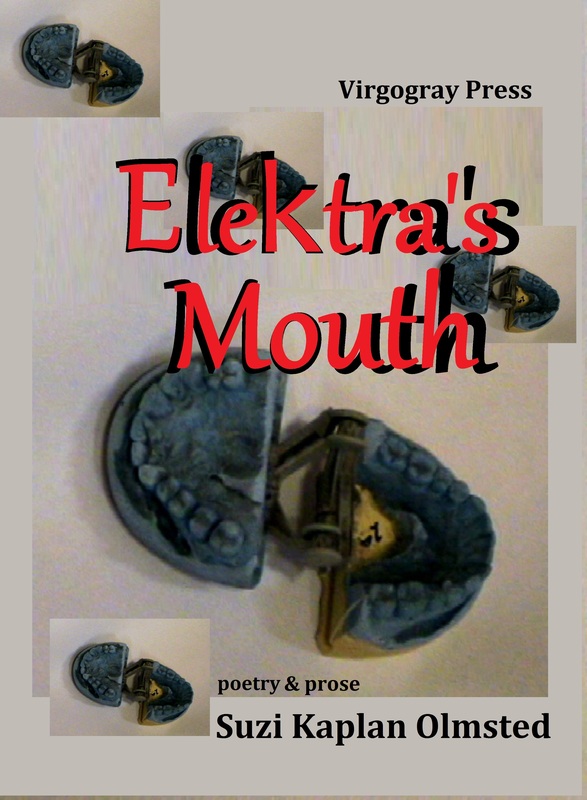 Suzi Kaplan Olmsted returns to Virgogray Press with a stunning new collection, Elektra’s Mouth. Suzi offers readers her follow up to 2009’s Institutional Wallet that pushes the boundaries of her own cannon in its few pages. Elektra’s Mouth contains poetry and prose, exhibiting Olmsted’s versatility all while redefining the limits of he own canon. Elektra’s Mouth is on par perspective of the human experience, an exhilaration from the first piece, a poem, “Touch Down Jesus” to other entries like “The Russian” or “The Milk of Human Kindness.” A few poems are coupled with illustrations by the poet’s husband, author and teacher, Marc Olmsted. Elektra’s Mouth resonates as a unique volume in the voice of the new underground from an author waiting to be read. Though surrounded by a finer class of post-beat, cut-up, post-modern phenomena, Suzi Kaplan Olmsted presents the delicate, the common place, the obscene and personal, with a candid candor, a vocal perspective, a cadence in poetic stride, through eyes which speak the the literature spilled from Elektra’s Mouth. This publication is 38 pages, soft cover, perfect bound and illustrated by Marc Olmsted. 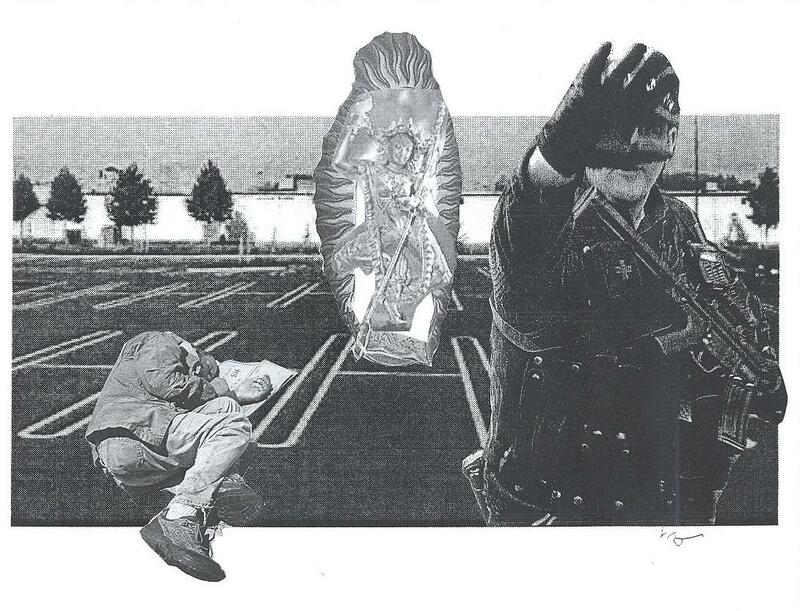 Purchase at the following link: purchase Elektra’s Mouth. This title will soon be available at Virgogray Books. More information will soon be available about Suzi Kaplan Olmsted and news.